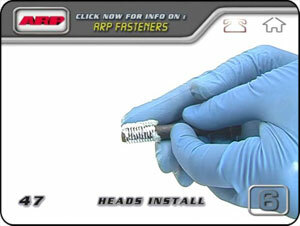 Rubber,Latex or Nitrile gloves will protect your fingers and hands from harsh chemicals. 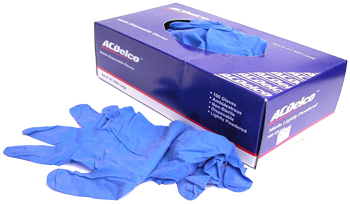 Cheap disposable gloves are the best way to protect your fingers and hands from harsh chemicals. You can get non-sterile latex gloves with a powder coat that will keep them from irritating your skin. Chemicals like sealant, gasoline, lock-tite, mineral spirits, acetone, laquer thinner, non hardening sealers, are all harmful to your skin. Additionally moly-lube, engine oil, and engine assembly lubes are messy. It's just easier to wear gloves when you work and throw them away when you done.